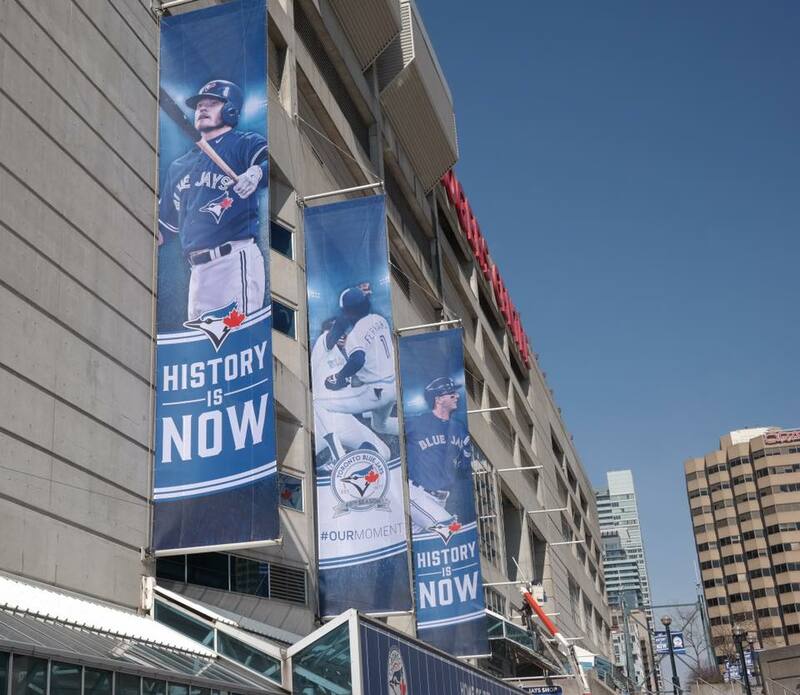 New banners have gone up at Rogers Centre! 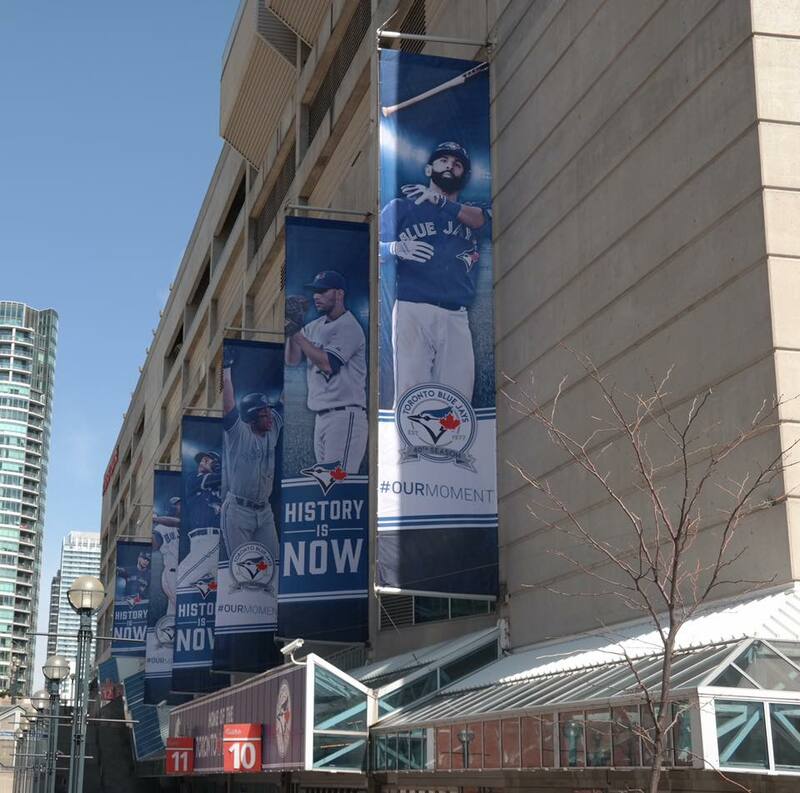 Well this certainly is nice to see! 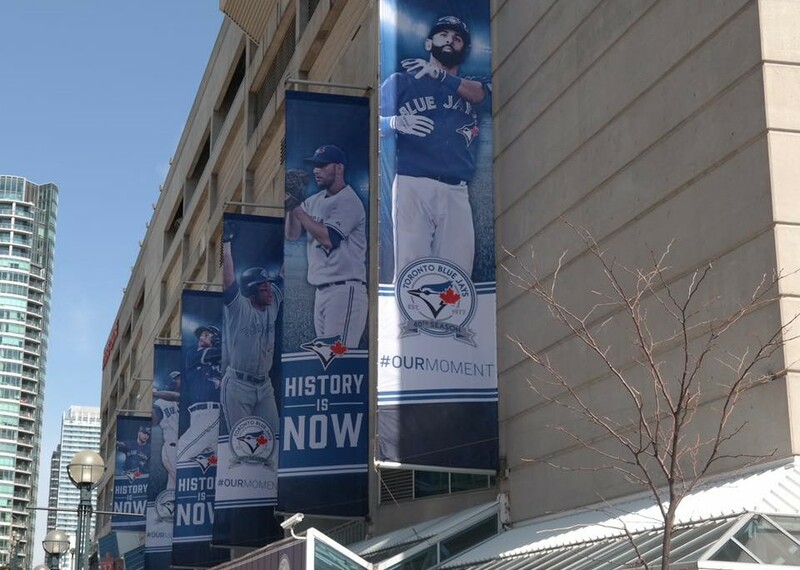 via Toronto Blue Jays Facebook page. Please give it a share! ← ISIS publishes list of targets that includes N.J. police officers!